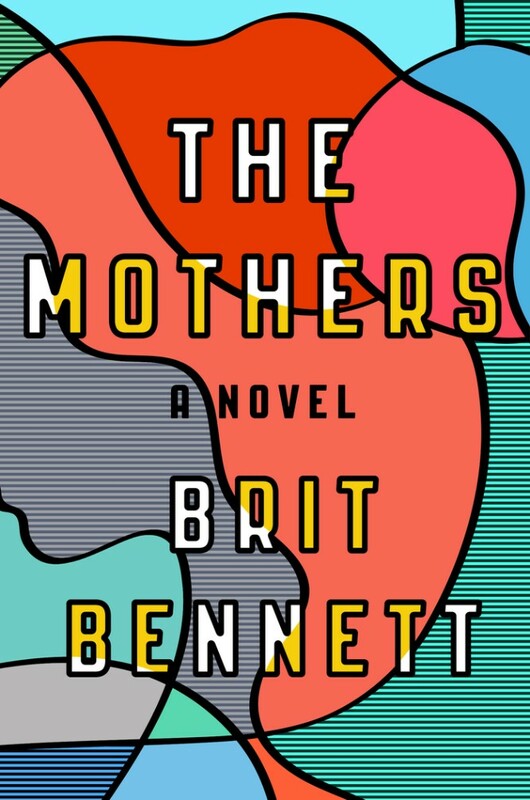 Brit Bennett is an American writer and The Mothers is her debut novel, published in 2016. The novel is about the tangled destinies of three kids growing up in a African-American community in Southern California. The sans serif font used for the book title on the cover is very similar to PAG Revolucion from Prop-a-ganda. The single-weight font is inspired by retro propaganda posters and wallpainting in Cuba from the 60s to 80s. The Flat-it type foundry then optimized and expanded PAG Revolucion, with lowercase letters, italics, more weights added and released it as Revolution Gothic. The new font family contains 10 styles and will be good for various retrospective needs in your projects. The PAG Revolucion font identified above is not available for free, please follow the link above and purchase the font. Meanwhile, you can take a look at our collection of fonts for cars, pop music and apparel as well as round-ups of new & fresh fonts around the web. In addition to The Mothers, It seems we can’t find other examples (logos, movie posters, album covers etc.) of PAG Revolucion typeface in use.